Sometimes, trying to Copy PDF to Word is not as simple a task as you would think. Sometimes, the formatting of the document is not retained and the images cannot be copied in the same way. In order to resolve these issues, you can extract PDF to Word using a PDF reader. Copying or extracting PDF to Word is not possible in the built-in PDF readers present in the Microsoft Windows or Apple Mac OS X. So, you will have to use a tool like PDFelement to help you if you are wondering how to copy PDF to Word. PDFelement is one of the best applications to copy PDF to Word. It is available for both Windows and Mac OS X. 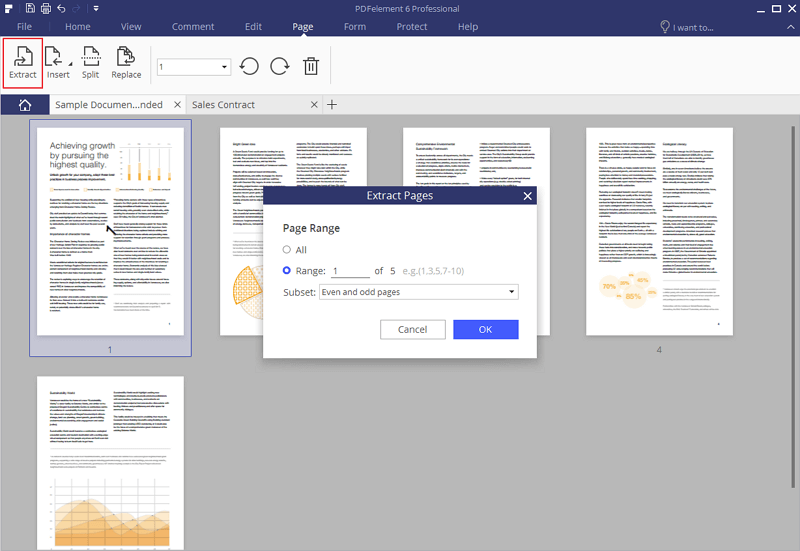 It will let you select any text or images that you want to copy from PDF to Word and you can also extract the PDF document in Word format to make the editing process easier. In order to copy PDF to Word, you can use the editing option which lets you add, replace or remove any text or image in the PDF file. Once the editing mode is enabled, you will be able to edit your PDF file like a Word document and the process of copying becomes similar to Word. The first step is to open your PDF file in PDFelement. 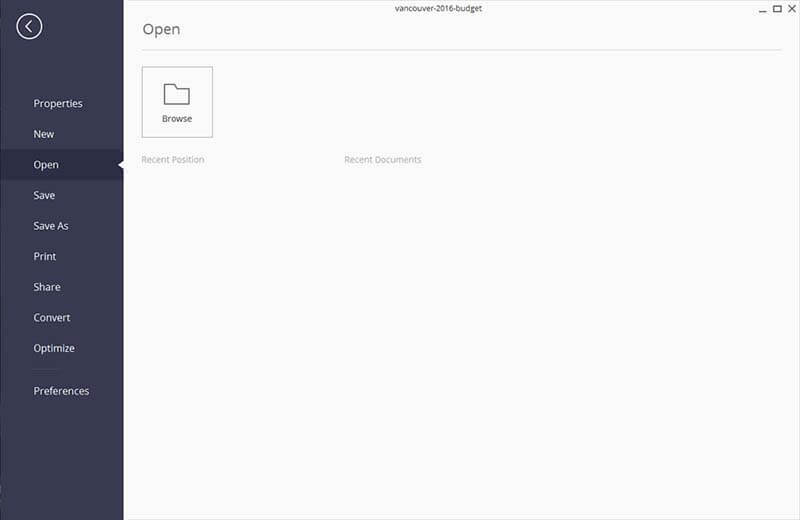 You can either use the "Open File" button on the main page or simply drag and drop the PDF file into the PDFelement program window to open it. Once the PDF file is open, click on "Select" under the menu bar to select text in the PDF that you want to copy to Word. If you move your cursor to the text, it will automatically show a box around it. You can also click on the Image to select the image in the PDF file that you want to copy to Word. Right-click on the text or images selected and click on the option "Copy Text" or "Copy to Clipboard". 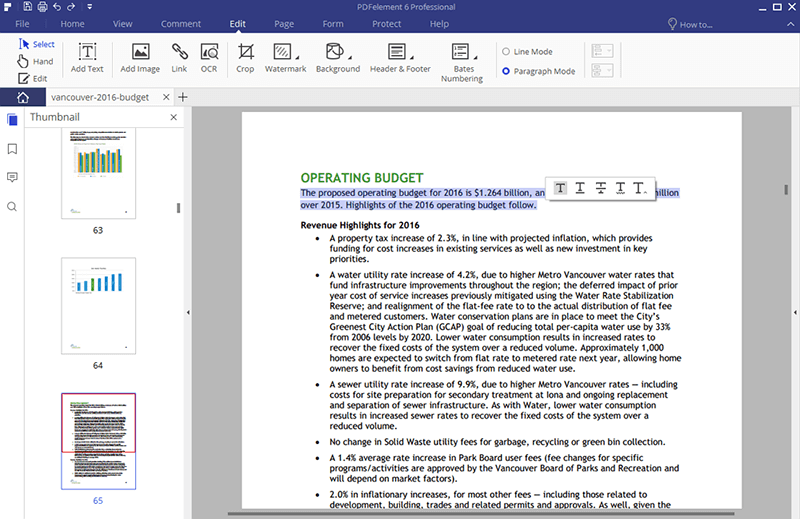 After copying the content from the PDF file, open Word and paste the content into the Word doc. 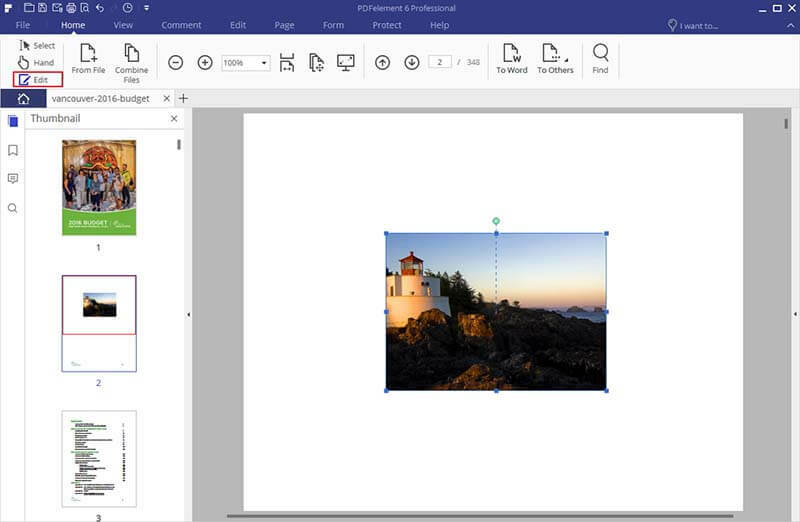 You can simply copy and paste the text or images from the PDF file into Word. If the PDF file is large and you want to copy the whole page from the file, you can use the extract page option. 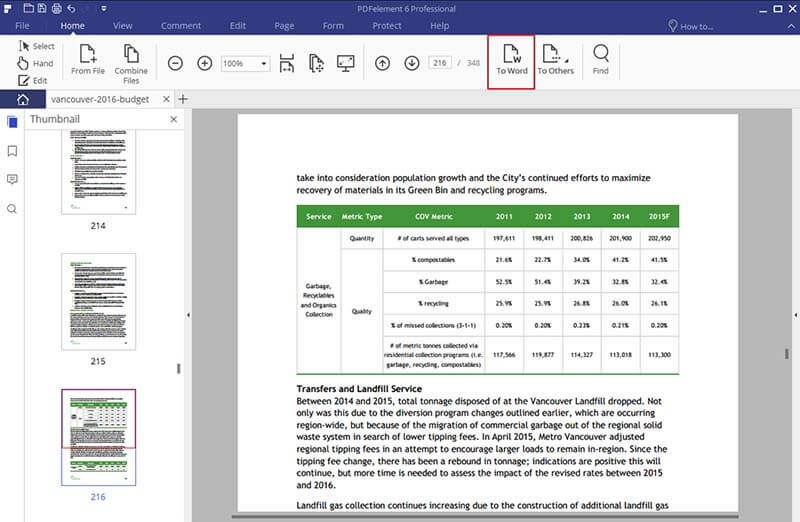 This option in PDFelement will extract PDF to Word without you having to copy from the PDF directly. Plus, with a low price tag, but advanced professional features such as OCR, metatag removal and digital signatures, PDFelement is a great resource that won't break the bank. If the PDF file is composed of scanned images, you can enable the OCR option which will recognize the text in the scanned images and will convert the whole image into an editable Word document. This document can then be edited in Microsoft Word, Google Docs, or the Apple Pages app on Mac. Below, we've got a step-by-step guide on how to use PDFelement to copy content from PDF to Word, or extract PDF pages to Word. Go to the main program window of PDFelement and click on "File" and then "Open". Now, click on "Browse" and select the required PDF file. Once the PDF file is open in PDFelement, click on the "Page" tab. Click on the "Extract" button, which will open a new window in PDFelement. Select the Pages that you want to extract. You can either select a page range or use the odd or even sequence to extract pages. Finally, click on "OK". You will see that the extracted PDF file will be opened in a new tab in PDFelement. In order to convert the extracted PDF page to Word, go back to the "Home" tab and select "To Word". A new dialogue box will be opened in the program. Click on the "Settings" button and set options for the PDF file. Once finished, click on the "Save" button. Now, the selected pages from the PDF file will be converted to the Word document.